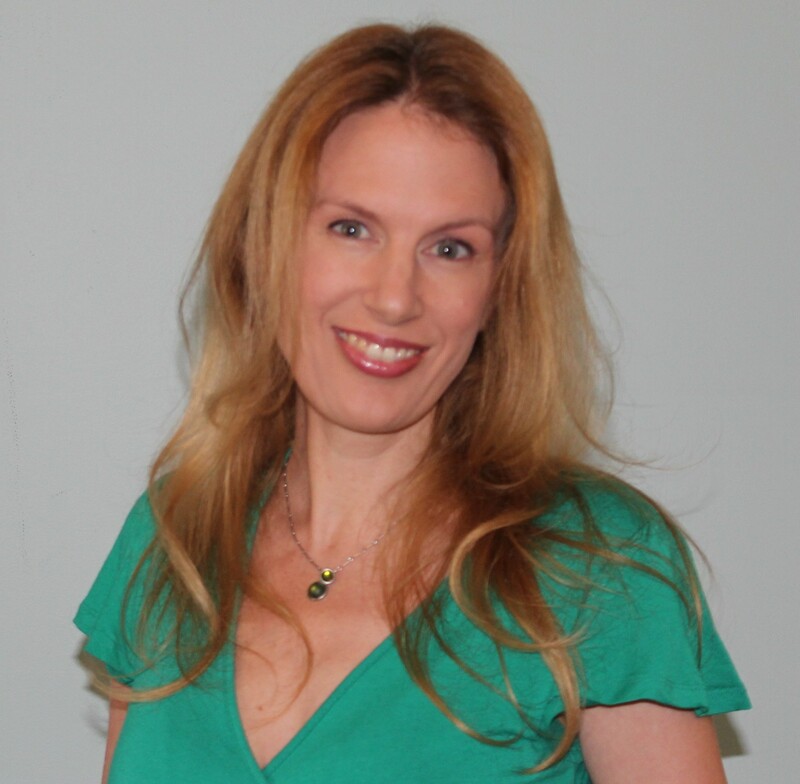 Heather Rose is the author of three novels for adults and two for children. Her adult novels are: White Heart (1999), The Butterfly Man (2005), and The River Wife (2009). 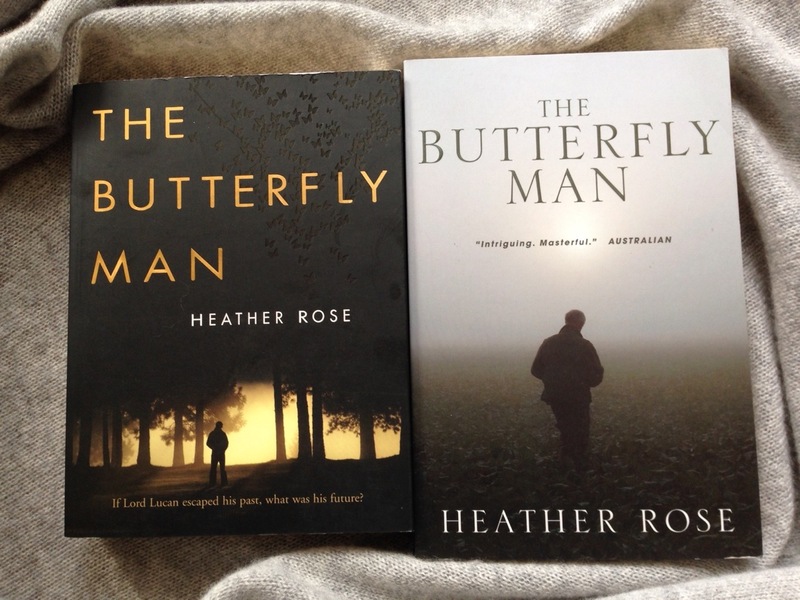 The Butterfly Man won the 2006 Davitt Award for best crime fiction written by an Australian woman. 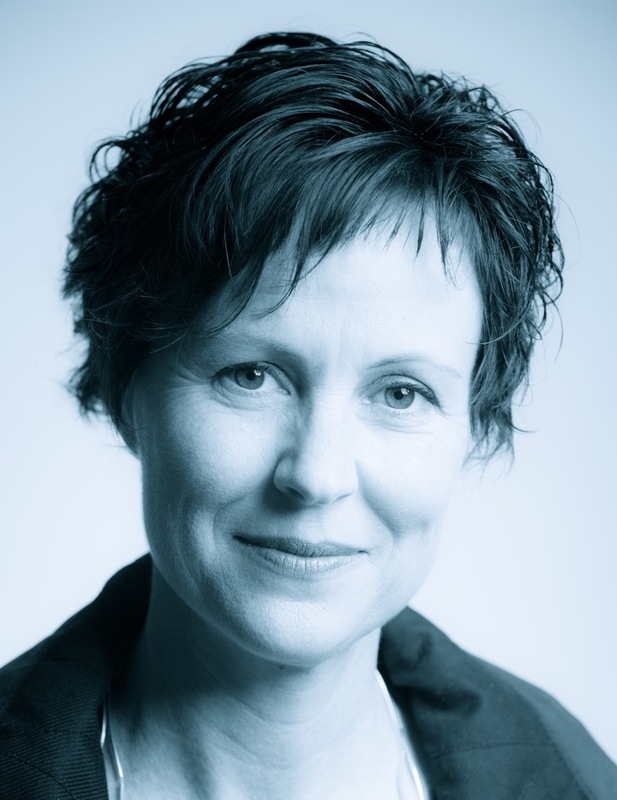 Heather also writes the Tuesday McGillycuddy series for children with award-winning author Danielle Wood under the pen-name Angelica Banks. 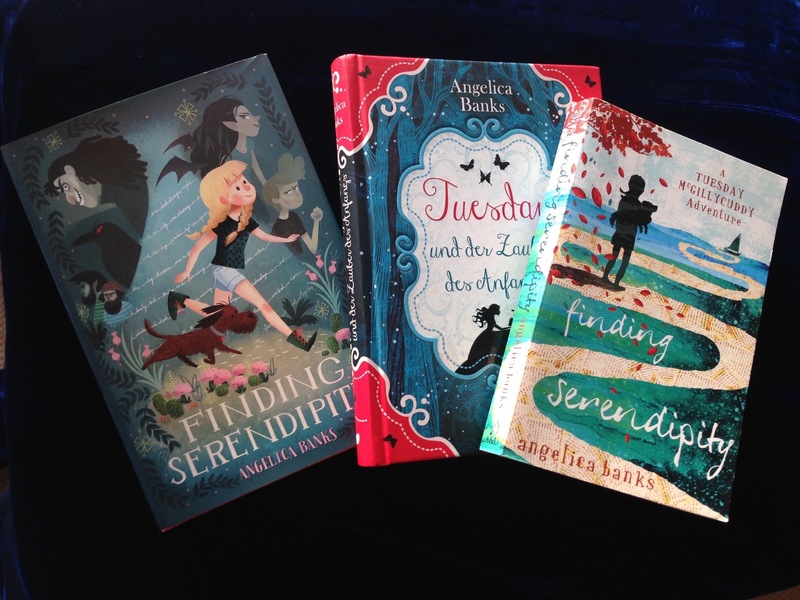 Their books are: Finding Serendipity (2013) and A Week Without Tuesday (May 2015) which have been – or are currently being – published in Australia, Germany and the USA (Henry Holt). In 2012/13 Heather was the inaugural Writer-in-Residence at The Museum of Old and New Art (MoNA) in Hobart, working on her current novel based on the life of performance artist Marina Abramovic. 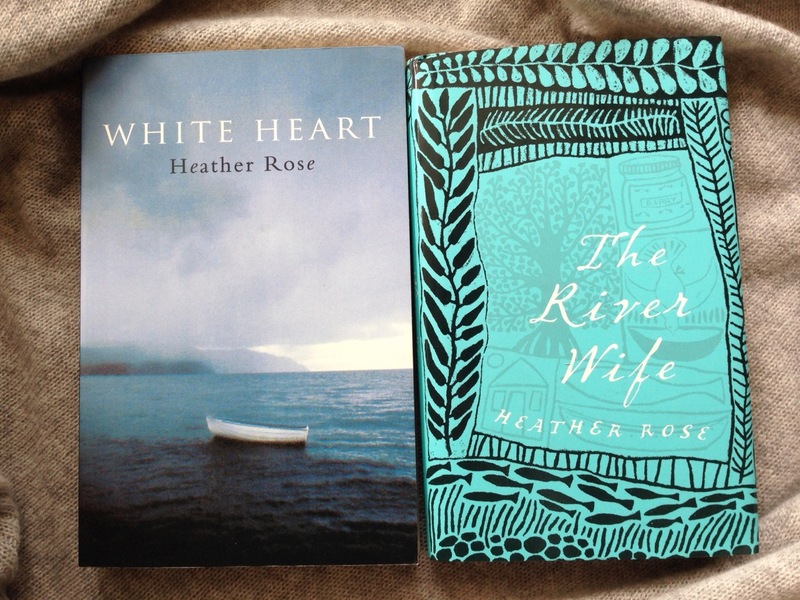 Heather has travelled widely but now lives back in Tasmania in a house by the sea. She loves growing things, painting, dancing and swimming. I got my first break when a friend of mine was doing the windsurfing column for the Saturday newspaper in Tasmania. (Windsurfing had just arrived and it was quite a phenomenon in our river city.) She knew I loved windsurfing and I was a keen writer, so she handed her column over to me when she took a job at another newspaper. Consequently, I’ve been paid to be a writer since age 17. I then went on to write articles and later fell into advertising as a copywriter, so I’ve been a professional writer for more than 30 years. The second book in the Tuesday McGillycuddy children’s series (co-written with Danielle Wood under our pen-name, Angelica Banks) launches in Australia in May 2015. It’s called A Week Without Tuesday. We’re very excited because we know so many children are excited! The books are written for middle-grade readers (boys and girls) aged 8 – 13. They’re adventure stories for booklovers and budding writers everywhere. I see everyone off around 7.30am and then take a swim in the sea. I like to swim 1 – 2 kms most days – even when there’s a big swell rolling in. I’m at my desk by 9am. I tend to work straight through until about 4pm when I get hungry! If the kids aren’t home (they’re teenagers now! ), then I down tools by 6pm (sometimes my husband has to come and prise me away) and we take a walk before dinner. If the kids are home earlier, I finish then so we can have some fun, talk and make dinner together. Think deeply, write, then write some more. Stay my course. Regenerate via walks and swims. Read constantly – both classics and new writing. See my inadequacies and keep going anyway. Keep listening for clues. Know it’s a marathon that is won one day at a time. Keep learning. Keep being open to the wonder of all things. Look for new information everywhere. Because my brain would get too noisy if I didn’t. When I write, I’m happy and my brain is calm. Writing is the thing I’m here for. The rest is wonderful, and fills my life with happiness, but the writing is my purpose. Carving out time between needing to make an income, be a mum, be a daughter, be a friend and be a writer. Since I’ve been a mum (for 26 years) oftentimes, most times, the writing has had to come last because my writing career doesn’t pay nearly enough to support a family and get them through school. Now that only one of our children is still at school, and because of the international deals and their deadlines, it’s getting a little easier to prioritise writing each week. To inspire millions of children to embrace their creativity and harness their imaginations to make the world an even more wonderful place through their facility with words. I also want to write novels for adults that explore our connection with nature and that fragile thing we think of as connection with each other, and with things seen and unseen. In the literary world at large, I’d like women writers to be recognised for their genius as male writers are. So often women writers are loved, adored and appreciated – and yet when we think of the term “genius writer”, we quickly name men. Women have been brilliant at telling stories, capturing our emotional lives, of capturing history through powerful characters, at tackling social change, of evoking for us whole families, communities, vivid moments in time that change the way we think about our past, and inform our futures. So many women writers write both male and female characters really well, but very few men write female characters well. Too often we are stereotyped, cardboard, or in some way diminished in the story. Our complexities are not celebrated in male writing, as they so often are in the characters women writers create (We Need to Talk about Kevin being a classic example). Edith Wharton, George Eliot, Barbara Kingsolver, Elizabeth Strout, Elizabeth Gilbert, Danielle Wood, Ann Tyler, Kate Atkinson, Margaret Atwood, Hilary Mantel, JK Rowling, Doris Lessing, Toni Morrison, Annie Proulx, Karen Joy Fowler, Alice Walker, Alice Munro, Joyce Carol Oates, Katherine Scholes, Kate Richards, Rachael Treasure, Jenny Offill, Helen Garner, Hannah Kent, Emily Rodda, Alison Lester, Janette Turner Hospital… the list goes on! Hannah Kent – on whatever she’s writing next!